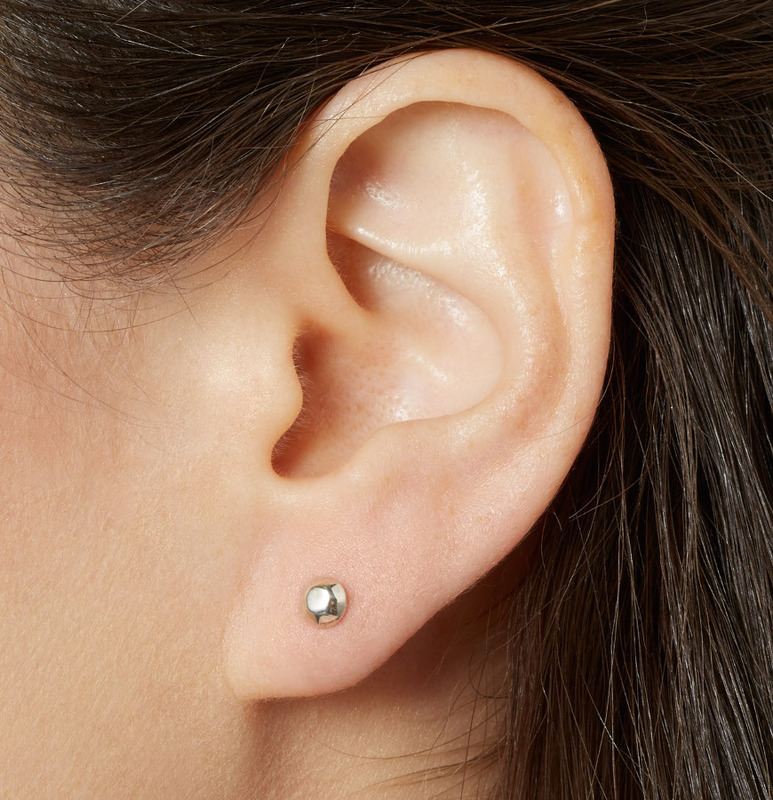 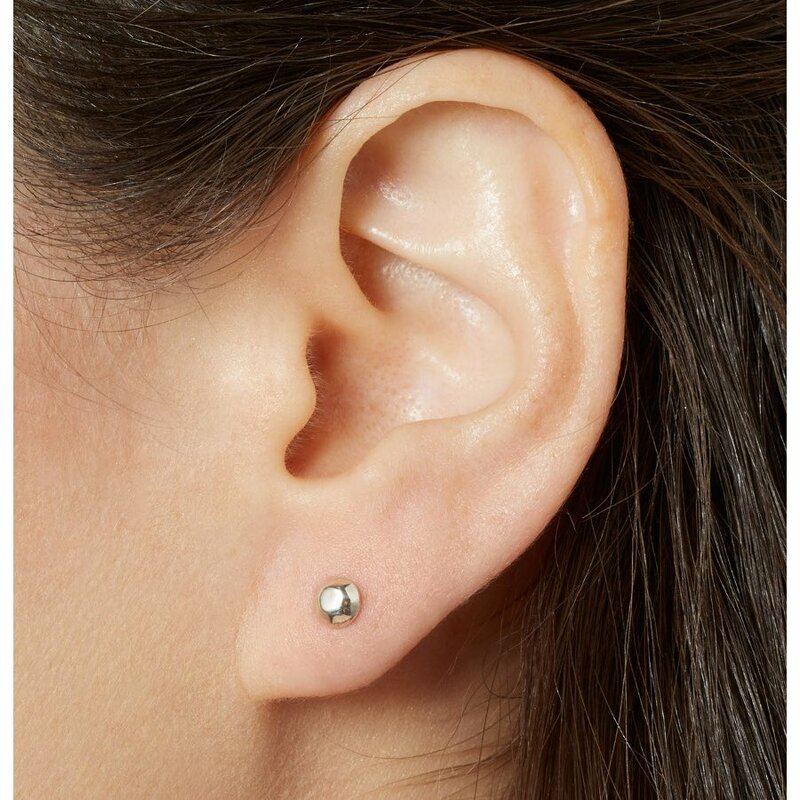 These octagonal shaped earrings with soft round edges make a perfect gift for a first pair of earrings. 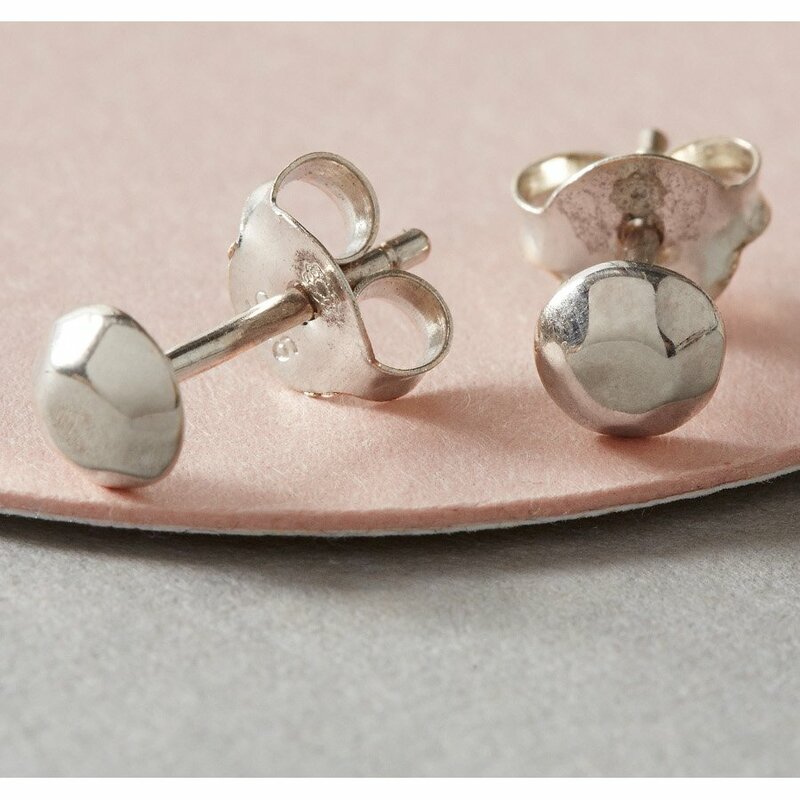 Hand cut from 925 silver metal in sheet form with a rose gold plated finish. 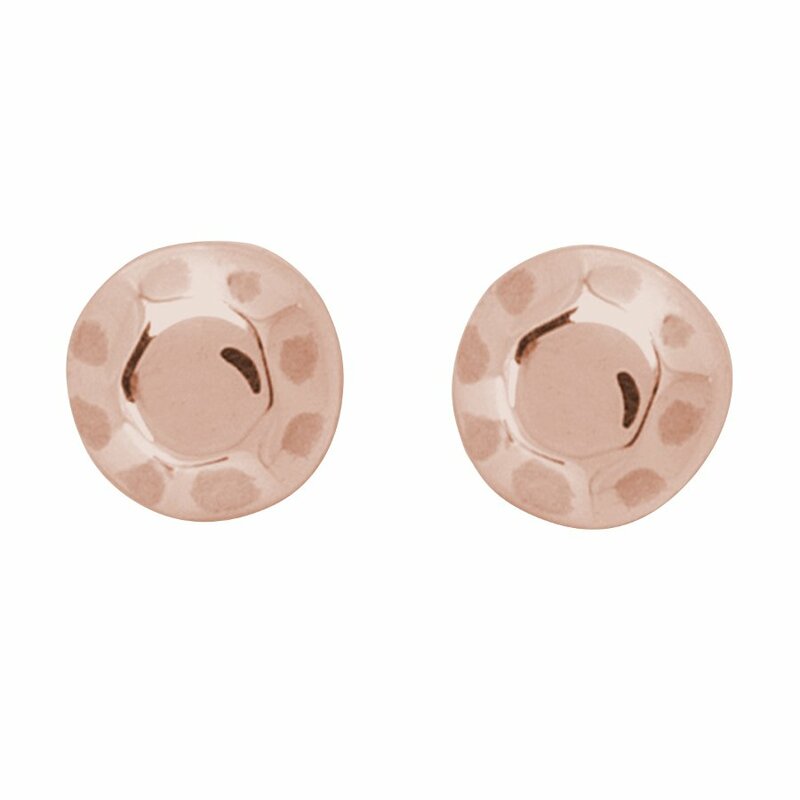 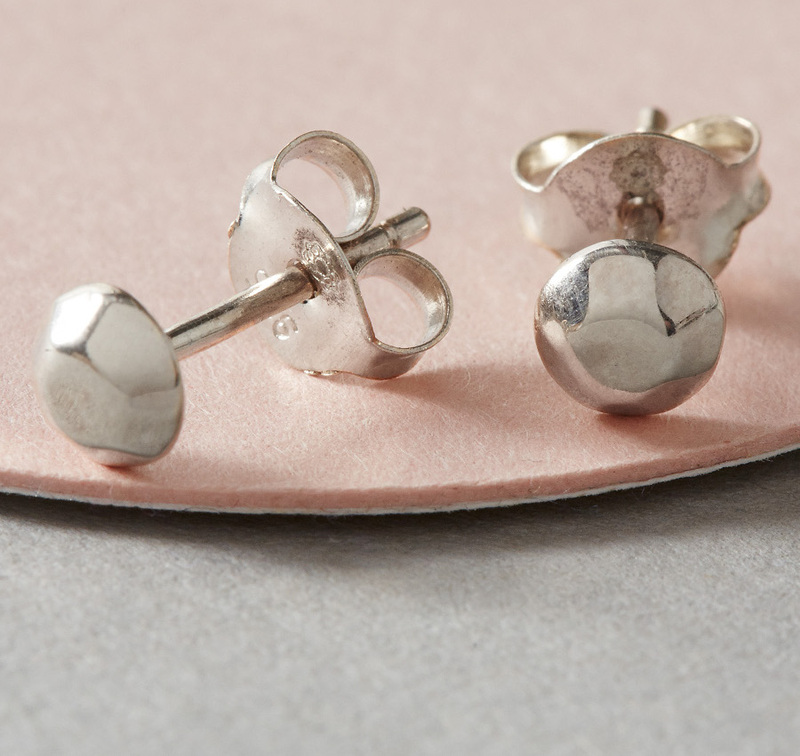 There are currently no questions to display about Kashka London Childrens Shapes Rose Gold Earrings.